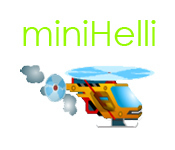 Carefully fly your Minihelli through a cave! 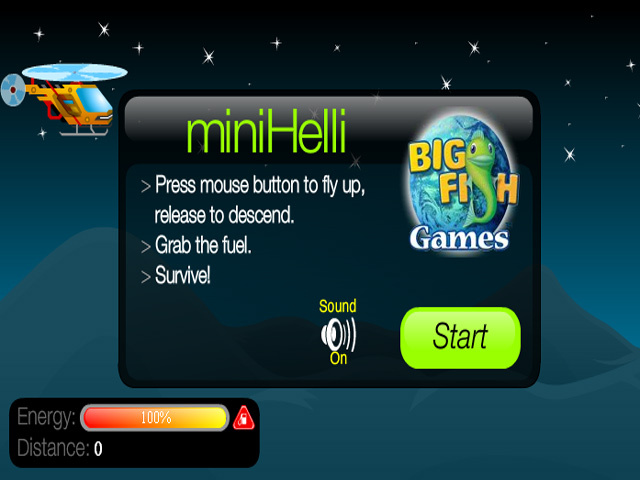 Collect fuel and avoid the cave walls to keep your ship in the air as long as you can.Fly Minihelli through a cave!Carefully fly your powerful and quick Minihelli through a cave! 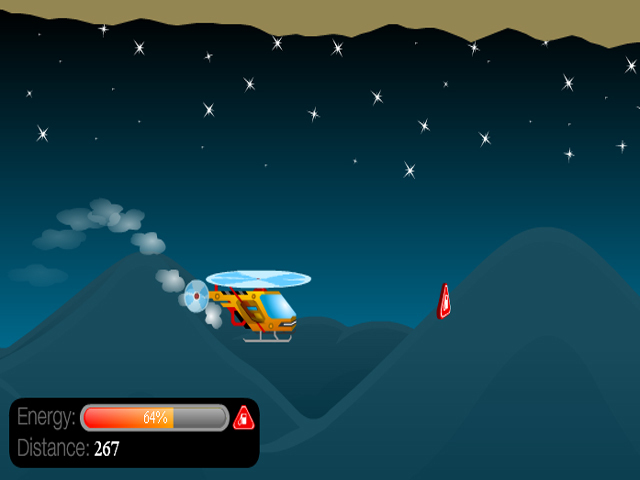 Collect fuel and avoid the cave walls to keep your ship in the air as long as you can. 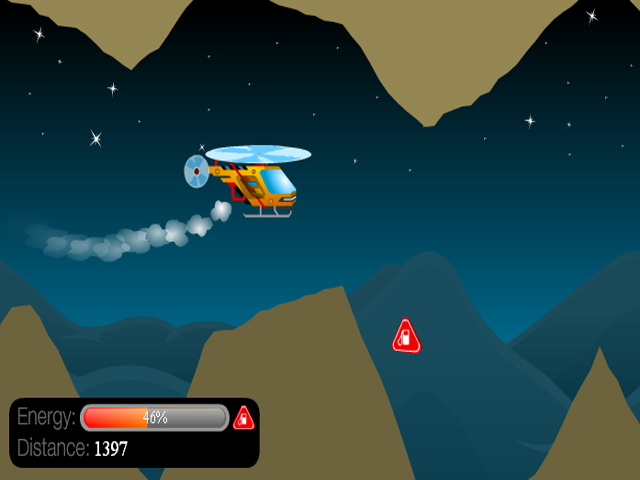 How long can you avoid the dangerous as you speed through dangerous territory?